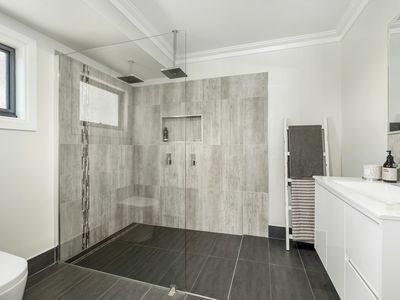 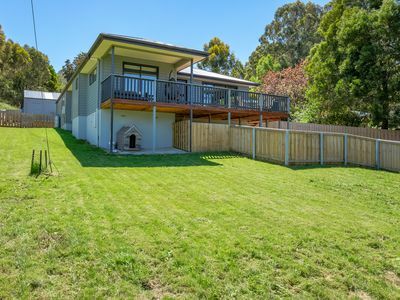 This is an amazing top quality family home built in 2018. 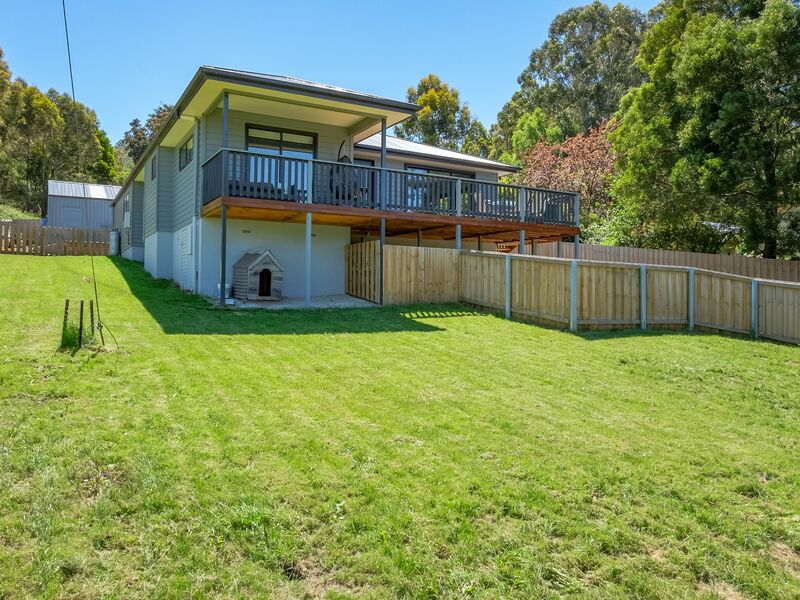 Having a fully fenced 1186 sqm sloping lot this property has been well planned and includes a fully fenced yard, a fenced side and back yard, a functional 4 bed, 2 bath open plan home or a 3 bed, 2 bath, 2 living home. 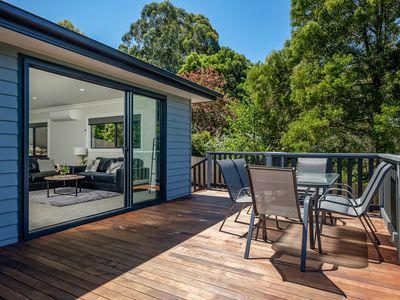 Well heated by a free standing wood heater and heat transfer system to all of the bedrooms, it is also well cooled by a reverse cycle air conditioner. 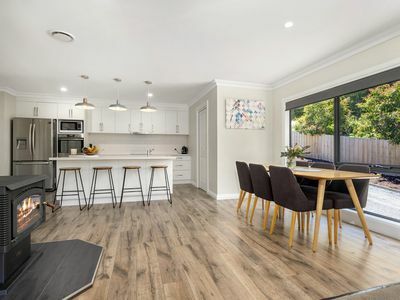 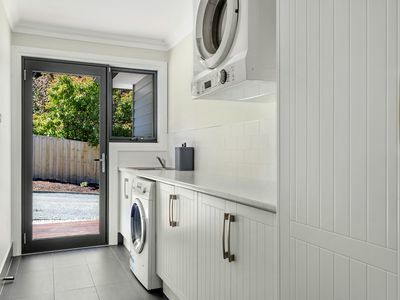 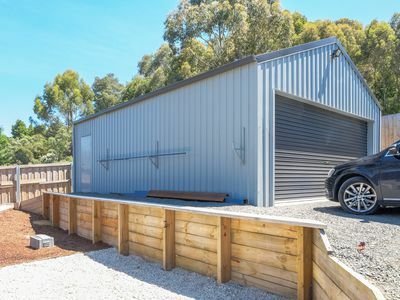 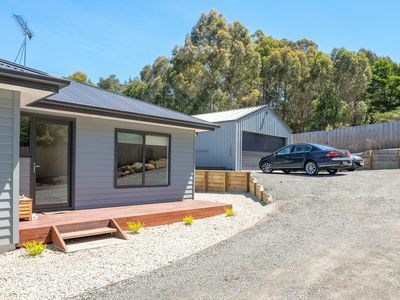 The home is a quality build with full insulation, double glazing, large garage which will fit 3 cars, decks and a veranda to take in all the views. 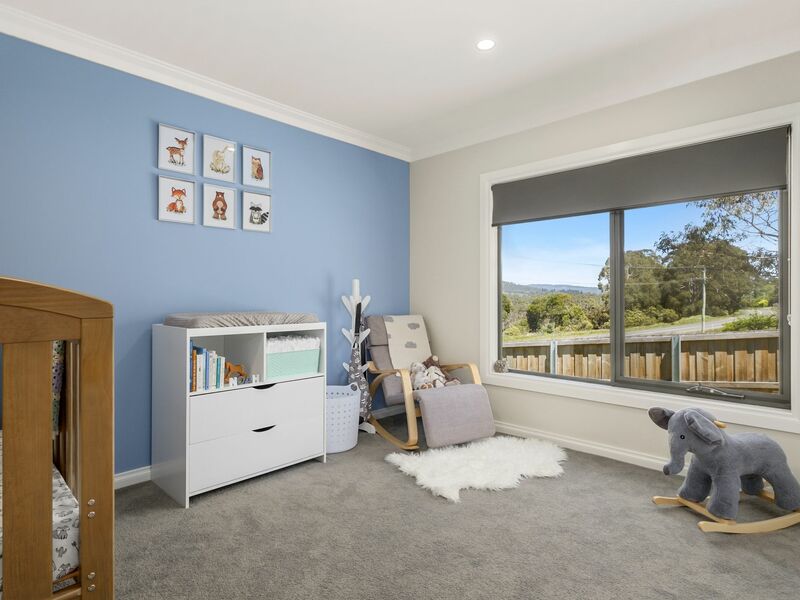 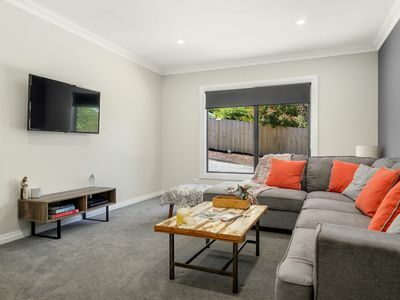 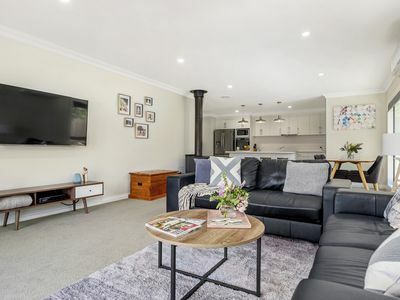 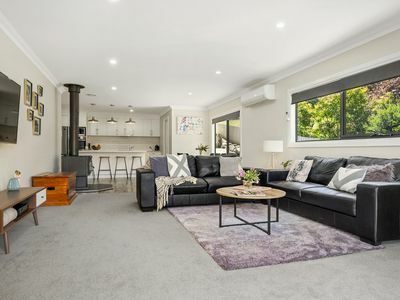 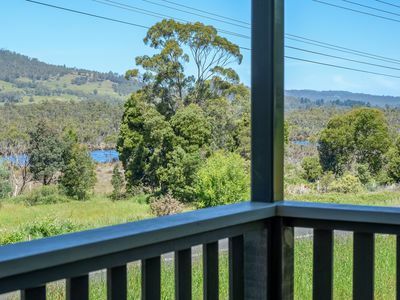 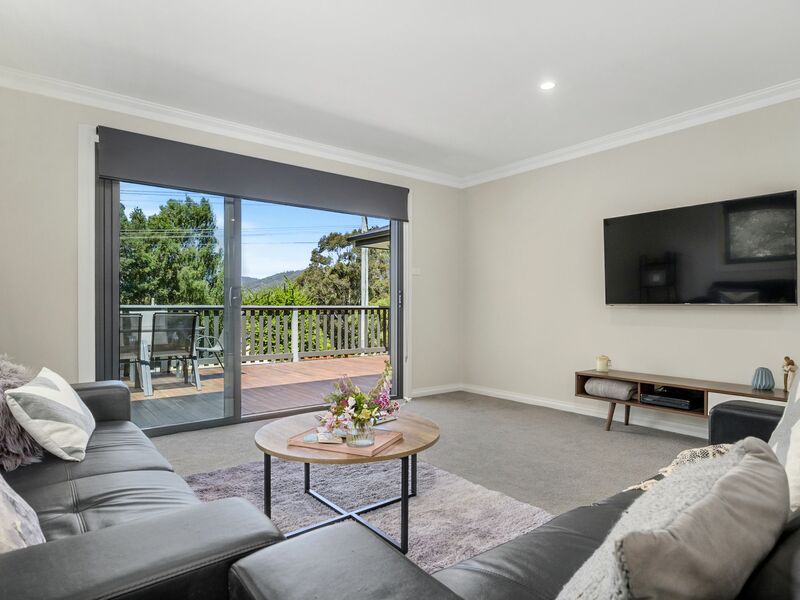 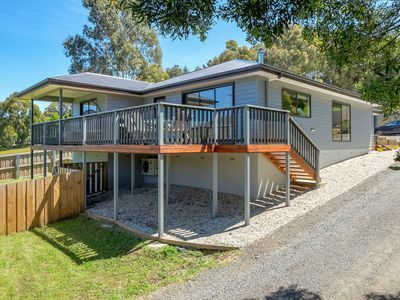 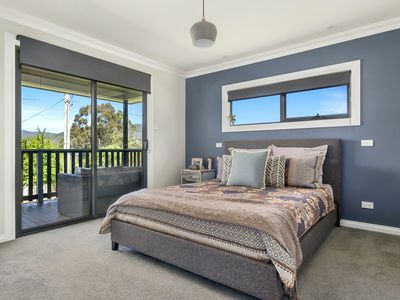 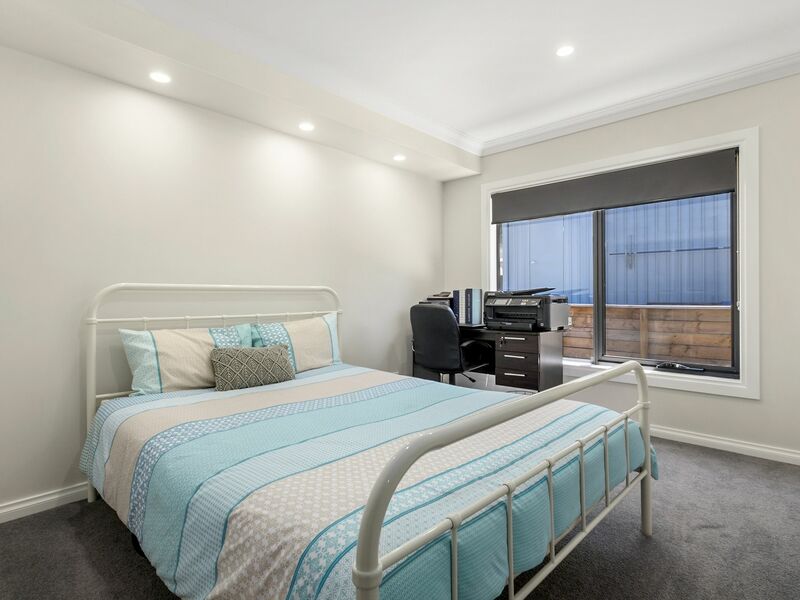 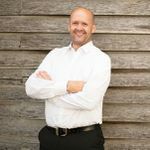 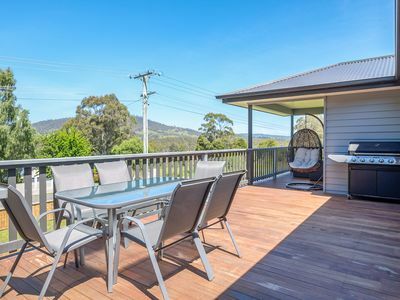 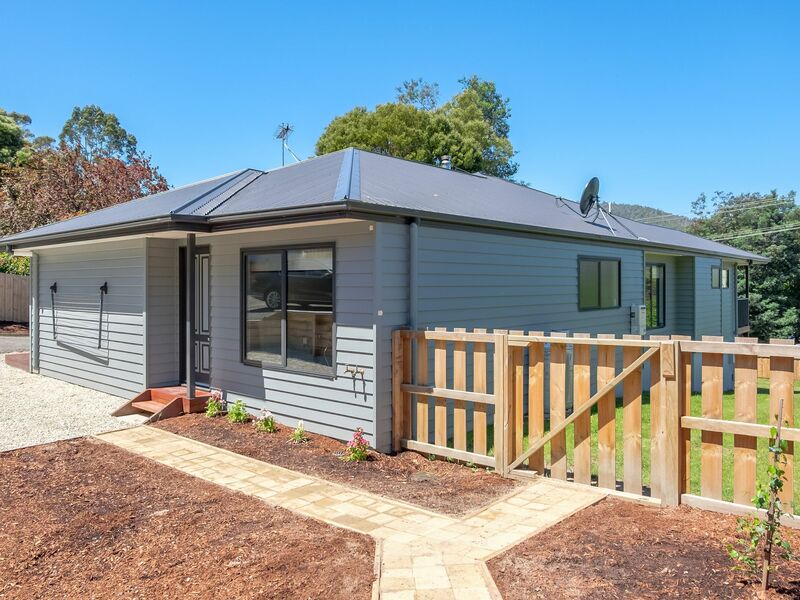 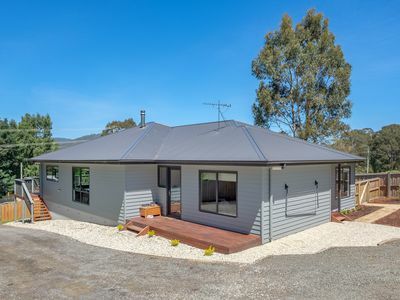 Being on the outskirts of Franklin the property is within easy commute to Huonville, Hobart or Kingston with buses regularly travelling past or an easy drive if you wish. 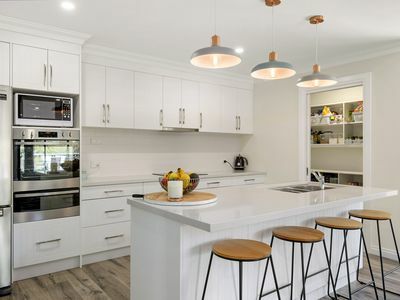 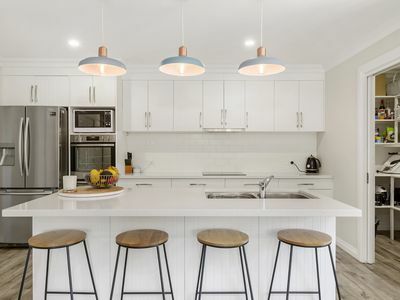 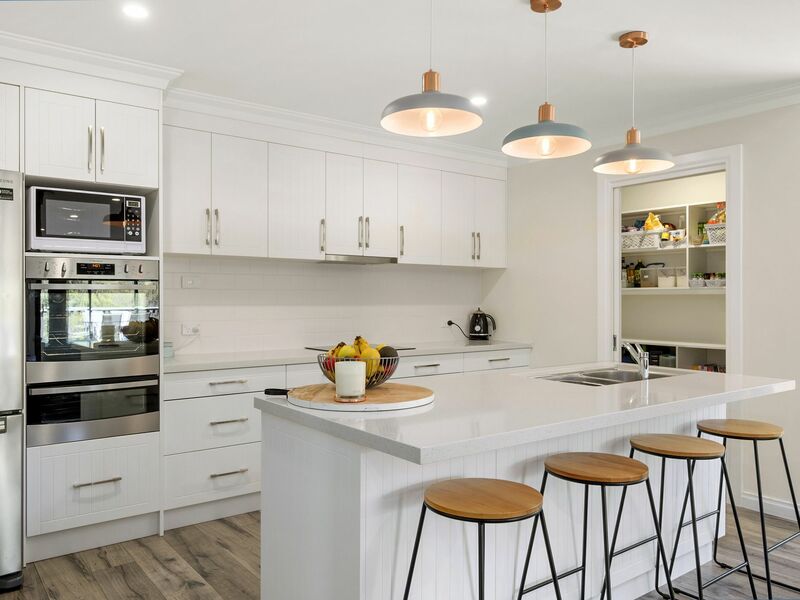 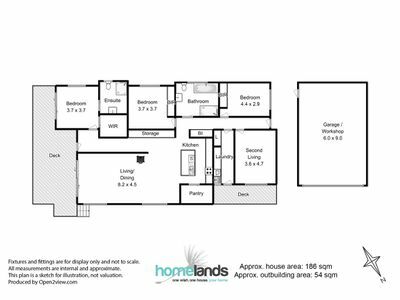 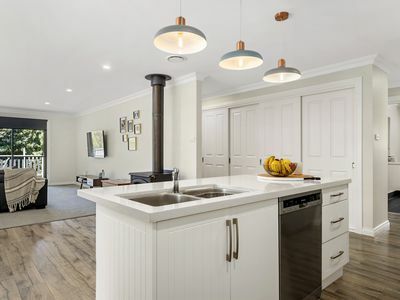 Situated where the home is allows options of several schools, sports clubs, boat ramps, bush walks and so much more. 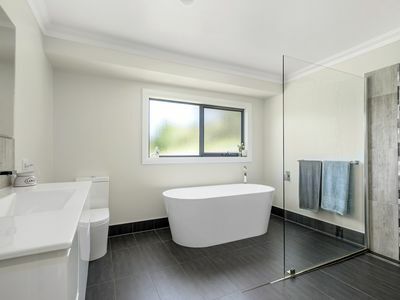 Ready to enjoy this property is quality all the way, assured to satisfy the most fastidious of purchasers. 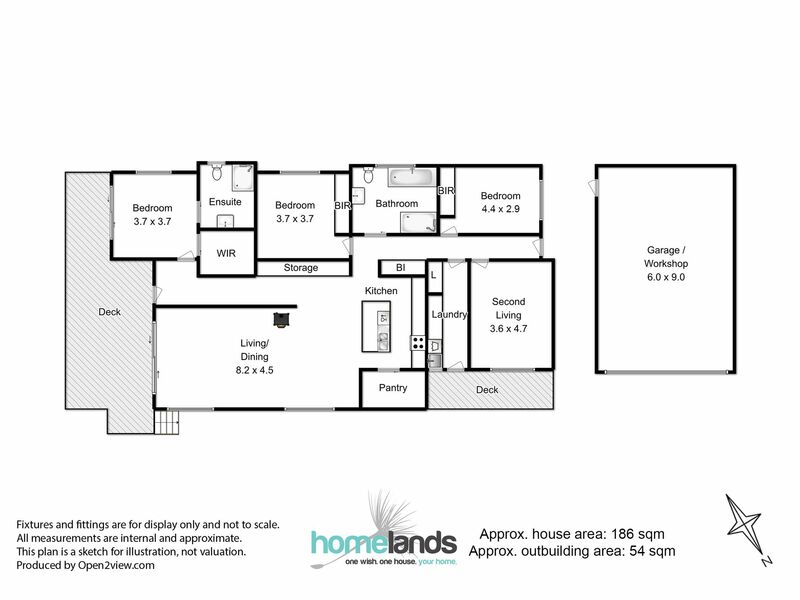 Call for a viewing.